The Glen redefines your apartment experience by providing you with the best living situation in Philadelphia. Our apartment homes are built with you in mind. From our prime, unbeatable location to our impressive array of features and amenities, each detail works together to create the ultimate apartment living experience. We have a variety of floor plans to choose from, and each is competitively priced and spacious. With multiple one- and two-bedroom options to choose from, you'll find exactly what you need to support your lifestyle.  Affordable luxury blends with the comforts of home at The Glen. Our location in Manayunk offers our residents easy access to public transportation which creates easy commute to Philadelphia as well as other major highways, great shopping, and lively entertainment. When you live here you'll be close to work, close to schools, and everything else you need will be close to your new home. 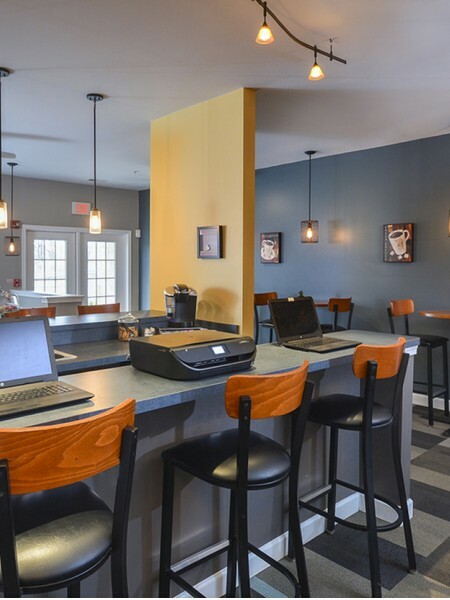 We are located right off Main Street and right by I-76 making any commute a breeze as you avoid unnecessary pesky stop lights, allowing you to utilize all of Pennsylvania's major interstates. Our residents love everything Manayunk has to offer as well as the nearby downtown Philly. You can too! Getting where you need when you need is only part of what makes our apartments so unique and special. We have meticulously designed our apartments to include access to premium in-home and community amenities for our residents. Interior upgrades, fully equipped appliances, a dog park, cyber cafe, and of course the necessary laundry facility are but a few of the great features you'll find when you make The Glen your new home. And on top of it all, our apartments are pet friendly with a few restrictions you can read! So don’t fret about bringing your dogs and cats and let them enjoy the peak of PA living with you. Call us today for a private tour of your new home with our friendly staff!